We are looking for engineers to power Hudson River Trading's continued expansion into global markets. 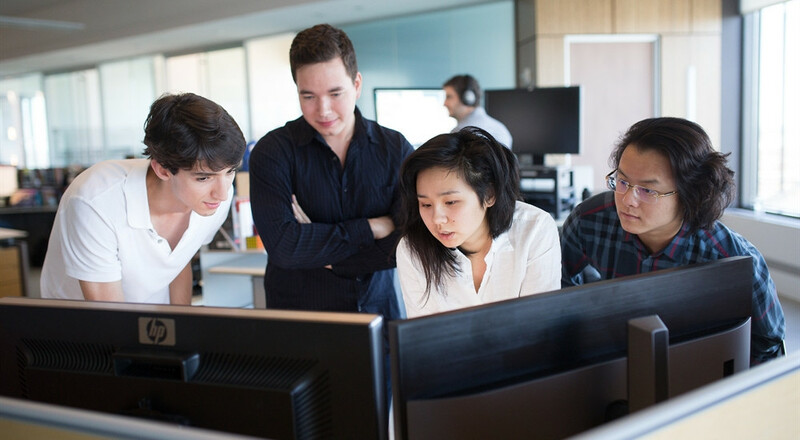 As an engineer based out of our Singapore office, you will play a critical role in the process of establishing HRT's presence in Asia-Pacific markets and work closely with our algo and operations teams to ensure the continued success of our trading. You will also be deeply involved in the continuous, ongoing process of optimizing trading in markets HRT already has a presence in. In this role, you'll be expected to own the process of entering new markets and manage market changes over time. With this responsibility, you'll gain broad exposure to both the technical and business aspects of our trading operation. It is difficult to overstate the impact of this role - you will immediately contribute to the bottom line as HRT begins trading in markets it previously had no presence in and HRT’s trading in existing markets becomes more profitable. Chairs! Also your very own. Smart, happy, fun, cool coworkers. 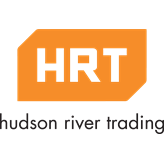 Want to get notified about new jobs at Hudson River Trading?